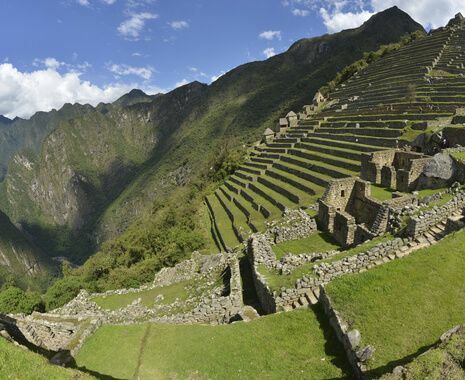 Travel through the heart of the Andes, visiting Chile, Bolivia and Peru. 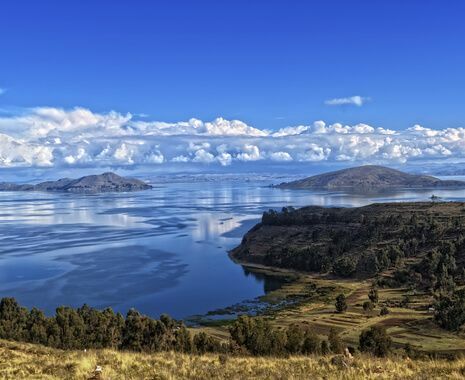 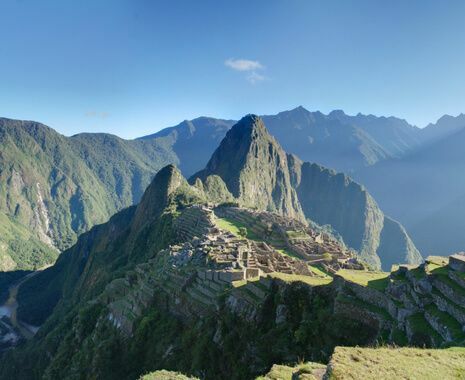 Discover dramatic highland scenery and traditional cultures including the stunning Atacama desert and the otherworldly Uyuni salt flats in Bolivia; Lake Titicaca, legendary birthplace of the Incas; and the ancient sites of the Sacred Valley and Machu Picchu. 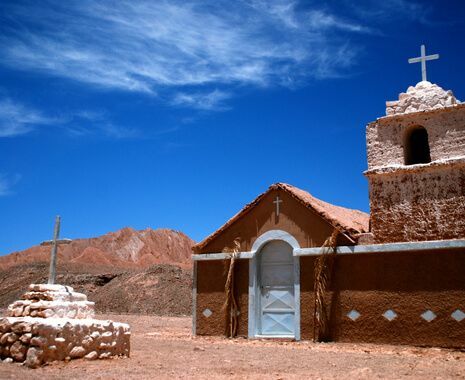 This tour is better suited to the hardier traveller as it includes long drives through the Andean high plateau and along unpaved road surfaces around the Uyuni salt flats. 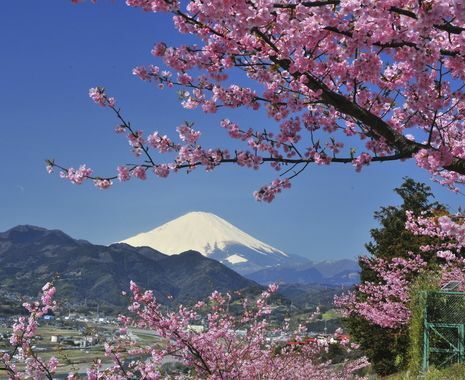 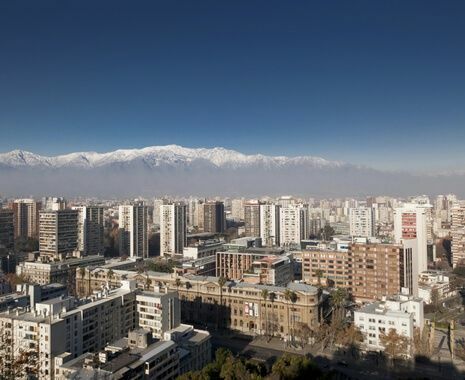 The cosmopolitan capital of Chile is a buzzing metropolis set against the spectacular backdrop of the snow-capped Andes.